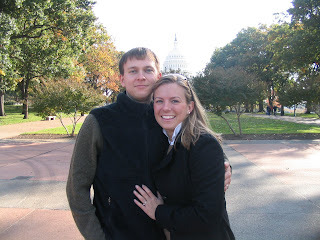 New jobs, new apartments, and new friends have been the makeup of our transition to DC. We have found an adorable neighborhood on Capitol Hill and continue to marvel at the fact that "we live here!" We hope you enjoy learning about our daily adventures and discovery of a new city.